No matter whether you have an entire semester or just a few hours to complete a paper, we realize that contact is very important. While our authors will always place 110% of their priority on actually getting your papers written, we also have other staff members that work with our writers to create an award winning contact team. As a result, we do not hesitate to offer a number of contact methods. If you need to discuss a paper with us in real time, you can always reach us by chat. One of our agents will be happy to take as much time as required to manage your situation, as well as help you feel better about our process. You can also contact us by email using the form below. As you learn more about all of our excellent contact options, you will realize that no other company will provide as many methods without sacrificing delivery time and quality in the final product. In fact, even if you are just curious about our services, you can create a free, no-obligation account, and then request to chat with one of our agents. 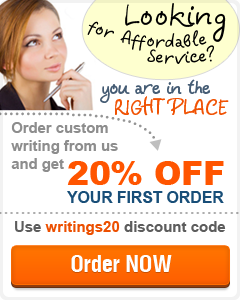 Why not give it a try today and learn more about the advantages of letting us do your college writing?